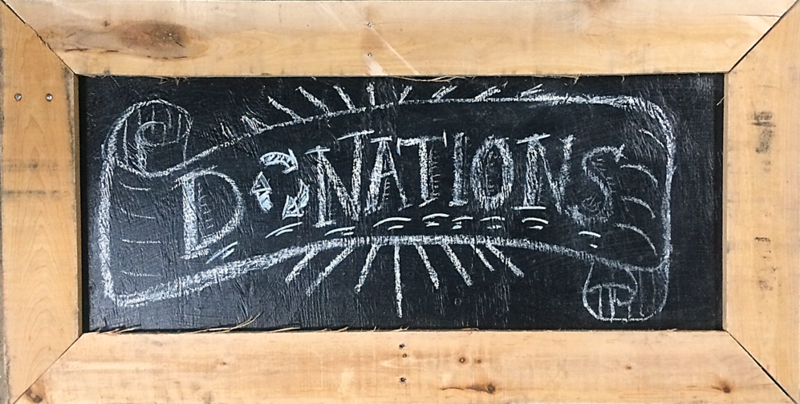 Home » Antiques & Vintage » Last chance for August Specials! Last chance for August Specials! 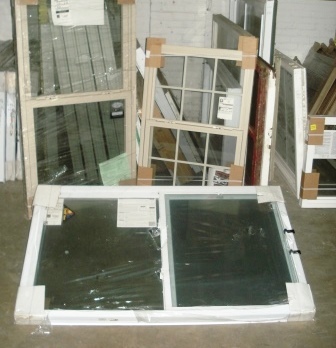 Sale includes most styles of modern and vintage windows & window sashes. 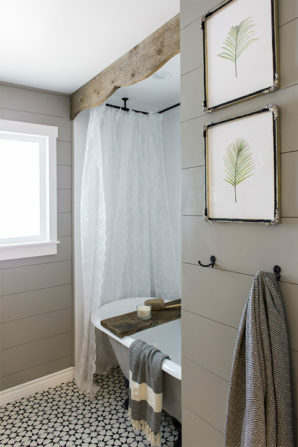 Sale does not include stained glass, or doors with windows (such as French doors or half-glass doors). 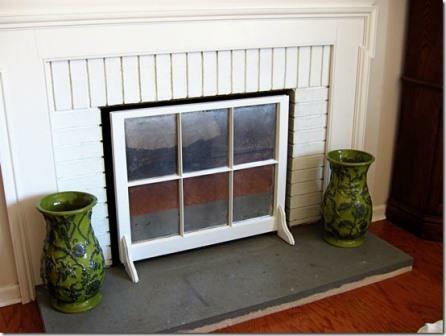 Maybe you don’t need a window… but check out this cool mirrored fireplace screen! Visit InMyOwnStyle.com for detailed instructions. Check out this weekend’s free workshop! 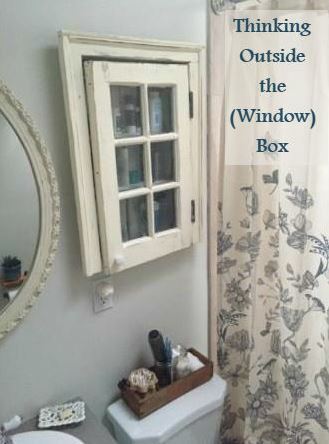 On Saturday at 1 pm, come to “Thinking Outside the (Window) Box,” where you can learn to make nifty new things out of old windows, and learn how to repair broken panes. We still have several seats left, so visit our Eventbrite page for more info. 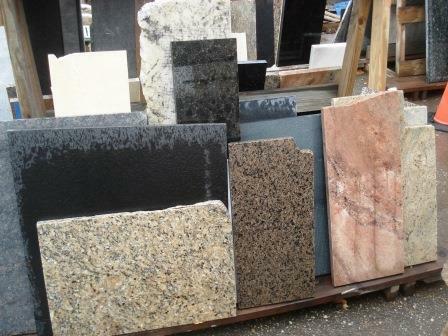 Take half off the regular price on marble, concrete, granite, Corian, laminate, and other types of counter pieces of all sizes. 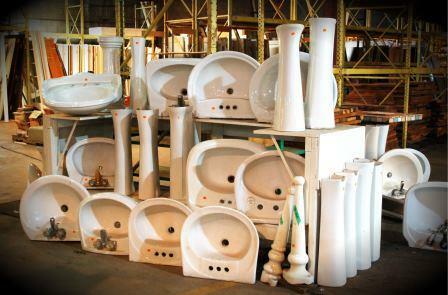 This sale does not include vanity sets; or tile, pavers, or landscaping stones. 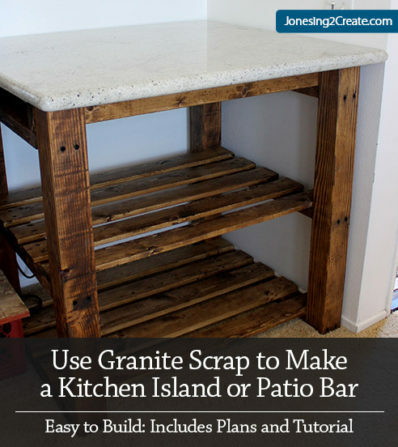 Small granite pieces make great tops for kitchen islands, tables, and garden benches. We even have pieces that already have a sink hole cut in them! 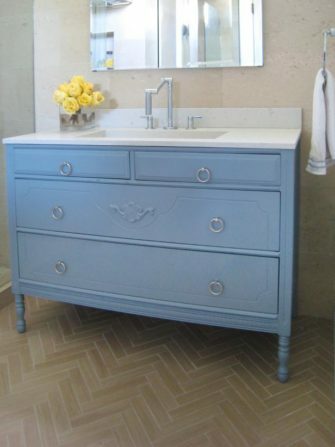 Pick up a top from us, then HGTV has a useful tutorial to help you turn a dresser into a vanity. If you like a more industrial look, check out these instructions for building a base from Jonesing2Create.